Descrizione:Since 1963, a constant growth: the milestones in the history of a group leader in the food industry. 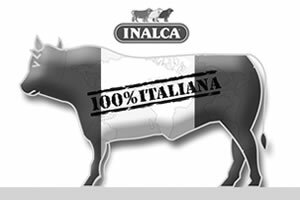 In July 1963 Luigi Cremonini starts the activity in the beef sector and founds Inalca, the meat industry which becomes the development engine for all the Group’s activities in the following years. 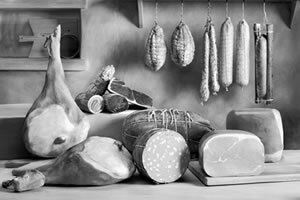 While the activity of the meat sector expands with the opening of new factories and with a productive structure of an increasing industrial nature, the entrance into the cured meats business in 1976 represents the first opportunity of diversification into an adjoining market. 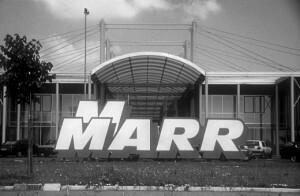 The expansion strategy in synergic and integrated sectors is perfectly carried out in 1979 with the entrance into the distribution of food products to the foodservice sector through the acquisition of MARR S.p.A.
With the purchase of Agape, a company operating at the time in collective catering, Cremonini enters into the strategic sector of catering. In 1985, Cremonini proposes itself as the protagonist of the affirmation of the fast-food sector in Italy, with the acquisition from SME of a chain of 6 sales points which, within a few years, increased to 96 premises of fast-food catering. 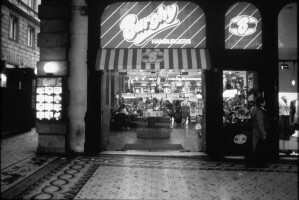 Subsequently, in 1996, the chain was sold to McDonald’s according to an agreement foreseeing a five year supply of hamburgers by Inalca to the fast-food American giant and thus guaranteeing a large margin of future growth to the company from Modena. Cremonini wins the tender for onboard catering on Italian State trains and further diversifies its activities in station buffets, laying the basis to become in a few years a lead player in the railway market with the brand Chef Express. 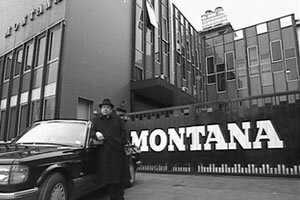 In 1991, Cremonini acquires the company Ascal Montana, leader in the production sector of tinned meat, famous for the historic brand Montana (with Gringo as testimonial) and the traditional product Jambonet. In 1998, Luigi Cremonini takes control of 100% of the Group, thanks to the acquisition of 33.3% of the shares owned by the heirs of Brandoli, the co-founder; previously, in 1996 he had bought 33.3% of his brother Giuseppe’s shares. 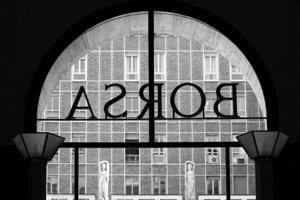 Later in December, Cremonini S.p.A. is quoted on the Milan Stock Exchange, with the aim of acquiring from the market new financial resources to reinvest in future growth. Cremonini wins the tender for the catering services onboard the English Eurostar trains, thus establishing the basis for a rapid international development of the onboard activities on high speed trains in Europe. In November 2001, with the opening of the first Roadhouse Grill in Legnano, Cremonini creates the first steakhouse chain in Italy. 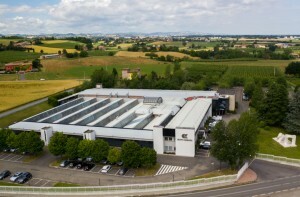 The project, long dreamed of by the family, shows at its best the knowhow of the Group in the production and catering sectors: on the one side the excellent competence in the beef sector and the vast choice of raw material and on the other side the experience and the knowhow acquired by the Group in the commercial catering sector. At the same time as the liberalisation of the market regarding concessions in Italian motorways, Cremonini enters into the segment of motorway catering through a 50% partnership with the English Compass Group with the constitution of the company Moto S.p.A. 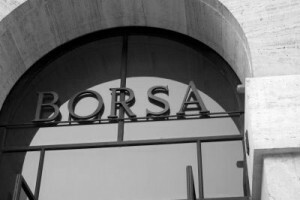 In June 2005, Cremonini S.p.A. quotes its subsidiary MARR S.p.A. in the Star segment of the Italian Stock Exchange, maintaining control with 57.4% of the shares. 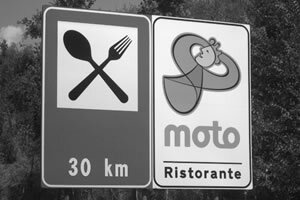 In July 2006, Cremonini acquires from the English partner SSP Group (ex Compass Group) 50% of the shares of Moto S.p.A., becoming the sole shareholder in the company. 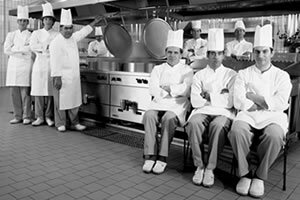 With the control of the entire quota, Cremonini concentrates all the motorway service areas under the Chef Express banner. 2008 - DELISTING OF CREMONINI S.p.A. 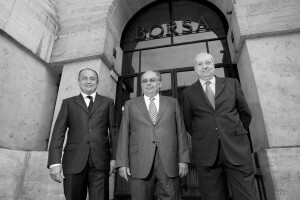 In July 2008, Cremonini S.p.A. exits the Telematic Market of the Italian Stock Exchange. The delisting operation starts as a result of the transformation undergone by the holding company over the years, after the quotation of MARR S.p.A. and the joint venture with JBS S.A., which had bought 50% of the production sector. From an industrial group leader the company has thus been transformed into a holding company, making it unnecessary to quote itself of the stock market. 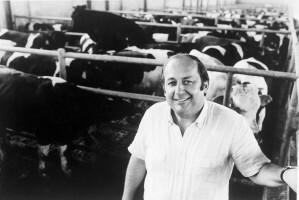 The company is now wholly owned by the Cremonini family. 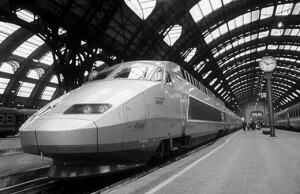 From 1st March 2009, Cremonini, through its French subsidiary, Cremonini Réstauration, has won the contract for catering services onboard of 80% of the high speed French trains TGV and idTGV. Thanks to this contract, Cremonini has become the 1st operator in Europe. 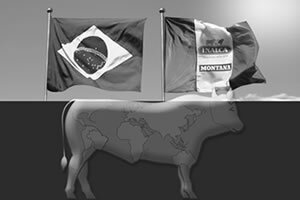 2011 - CREMONINI REPURCHASES 100% OF INALCA S.p.A.
On March 4th 2011, Cremonini repurchased from its Brazilian partner JBS S.A. 50% of the INALCA S.p.A. capital, becoming the only shareholder of the whole production sector. 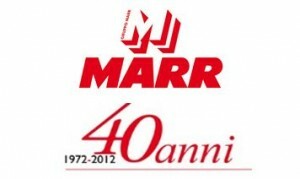 MARR celebrated 40 years of history and made two important acquisitions that strengthened its position of leadership. In September it bought Lelli Lino e Figli S.r.l. 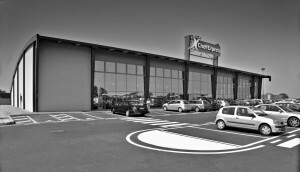 in Anzola (Bologna), equipped with modern distribution and “cash&carry” facilities. At the end of the year the acquisition of Scapa Italia S.p.A., its principal competitor on the national market, was made, taking over the management of two large distribution centres in Marzano (Pavia) and Pomezia (Rome). 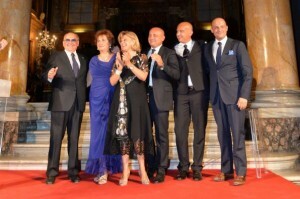 The Cremonini Group celebrates the 50 anniversary of Inalca's foundation. Luigi Cremonini received from the President of the Republic, Giorgio Napolitano, the Leonardo Award for Entrepreneurial Excellence in Italy. The year of important partnerships for international development. In February, Inalca and Emirates Advanced Investment Group (EAIG), a holding company specialised in investments in the UAE, signed an agreement for the development of the agri-food business in the Gulf countries, in the presence of the Italian Prime Minister, Hon. Enrico Letta. In March, Inalca Eurasia Holding was founded, in partnership with the Knightsbridge Group, to support Inalca's development in Russia and 11 other Eurasian countries. To conclude, in November, the Italian Strategic Fund and Qatar Investment Authority entered into Inalca's capital, bringing important resources for organic growth and acquisitions. In Russia, in the Orenburg region, an integrated slaughter and deboning plant was inaugurated to enhance the production of native cattle and complete the Group's local supply chain. 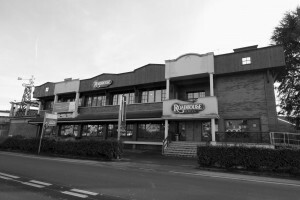 Roadhouse Grill opened in Rome the 60 premise of its chain. strong growth prospects. It also vaunts a consolidated leadership in all sectors in which it operates.